We are passionate about Niagara Tridium and building management control systems. We live and breath HVAC (Heating, Ventilation, Air Conditioning) systems and can interface into any system that exists. Workplace Pro/Java Desktop Environment (JDE) is our engineering tool where links between systems take place and control logic is created. Demand limiting, scheduling, set point definition, alarming, and control sequences are programmed in the JDE. Sophisticated, interactive web pages (GxPages) that become the user interface are developed in the JDE, which will present live, dynamic data, sophisticated reports, and high-resolution graphics to you the user. With the flexibility to import digital pictures and third-party graphics, a new front-end can be created to meet any of your requirements. Our Cost Profiler is designed to further help you manage and control energy costs. It assists you to pro actively manage your energy budgets, reconcile and allocate actual costs using metered data, and reduce energy expenditures. The Cost Profiler complements the existing reporting and analytics provided by our E2 Profiler component by allowing you to not only identify how much energy is being used, but also how much that energy costs in real money (Pounds and Pence). Our software delivers the information needed to deal with energy in financial terms. Paul is a highly dedicated and motivated professional, he is in my opinion the best controls engineer I have worked with, I have no hesitation in recommending Paul. 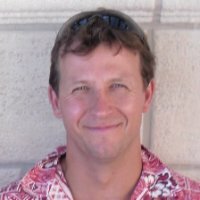 Paul is very adept at communicating complex control issues throughout a design team such that everyone is aware and comfortable with the strategy. Having worked with Paul as a design engineer on the most complex ground source system in the UK I know first hand that Paul has a "can do" attitude facing difficult and technically challenging situations face on. His communication skills are eniviable both with clients and within the team. If you need controls and a leader Paul is the choice! Paul, is ever professional. Self motivated and reliable. Extremely motivated and in turn produces excellent results. 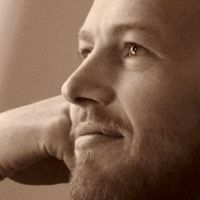 A presonality that tranfers well in his career and to others. 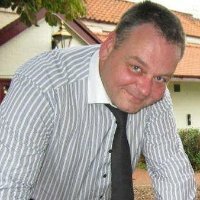 No hestitation in recommending Paul to anyone within the property building services industry. In conjunction with his engineering knowledge, his IT skills are also highly tuned and a valuable asset. Selecting technical solutions for companys and their clients technical and commercial requirements.Niagara (Tridium), Honeywell, Centraline, Sedona, EasyIO, Distech, Spyder, Lynx, TREND and ALC. Networks BACnet (MS/TP or IP), MODBUS (RTU or IP), MBUS, LON, MPBUS, DALI, KNX, OBIX and Z-Wave. Standard Wi-Fi offers enhanced wireless capability when interfacing with the next generation of wireless sensors and devices. JACE 8000 controllers also are configurable as an access point so that mobile phones and tablets can display information and advanced graphics. Expansion also is available when interfacing with other wireless field buses seen in connected buildings. We are official Systems Integrator partner for Tridium, Sedona, Honeywell Centraline, Distech and Easy IO. 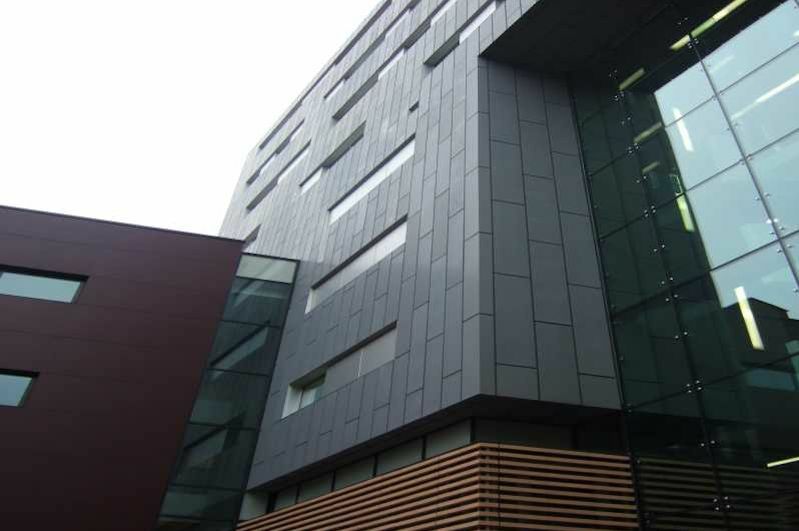 We design and install bespoke building control solutions for specific projects and are able to fully customise the Niagara technology to meet the particular requirements of each of our clients. 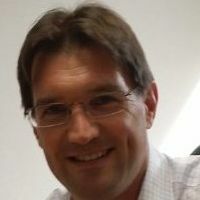 The Java-based Framework creates a common environment that connects to almost any embedded device imaginable, regardless of manufacturer or communication protocol. The system then models the data and behaviour of the devices into normal software components. 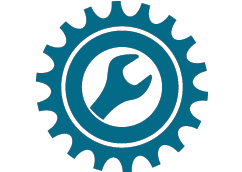 Remote access to your building management system (BMS) or heating / cooling system is essential and we can offer a full remote BMS monitoring and support service without the need for a static IP address. By wiring Niagara components together, we build control strategies, alarming, and scheduling applications as well as browser-based displays and reports. We only use Tridium, because they are the leading supplier of software for HVAC (Heating Ventilation and Air Conditioning) automation, monitoring and integration applications in buildings. 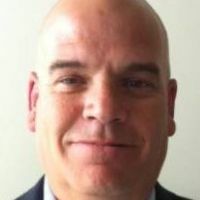 Tridium universal software framework, Niagara AX, is targeted at solving the challenges associated with managing smart devices in buildings online. Niagara provides a software infrastructure to integrate diverse systems and devices, regardless of manufacturer or communication protocol, into a unified platform that can easily be managed online, in real time, using a standard web browser, you can't get any better. Let us reduce your costs and control your energy usage. All commercial buildings need energy efficient, affordable and easy-to-use heating, ventilation and climate controls. We specialise in the integration of all building management systems (BMS) and can equip any building � whether new, renovated or converted - with BMS controls that guarantee you a comfortable environment and efficient operation. You can submit your design for an obligation FREE quote by eMail. You must include a description of operation (how you want the system controlled) and a mechanical layout drawing. Maxking Limited will review your submission, transform the design into input / output modules along with a software design quote for your review. Retailing giant Sainsbury's is the first customer to sign up for the GI-installed model which provides the entire package from capital financing, design, installation and maintenance, providing tangible benefits from day one. The development comprises 25 luxury apartments including two large penthouse duplexes, with views of Lords Cricket Ground and Regents Park and the London skyline. The development has set a new standard for luxury apartments in St John's Wood. Secure on site car parking and 24 hour concierge service is provided. The state of the art new build development boasts the highest technical specification. The developer required a heating and cooling solution that would give residents low cost, energy efficient heating and cooling. The ground source system is the only heating and cooling within the building, located in a central, basement plant room. The energy piles are located underneath the basement car park. 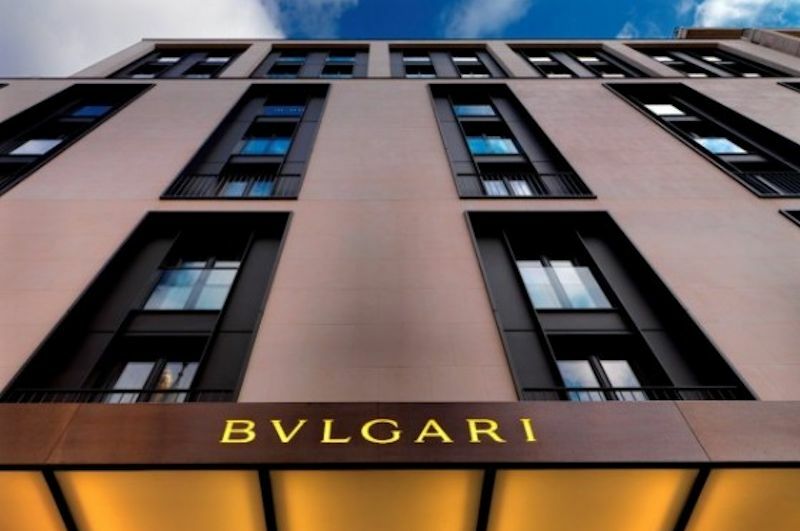 The new Bvlgari Hotel and Resort in London is set in the heart of Knightsbridge, perhaps the city's most prestigious neighbourhood. 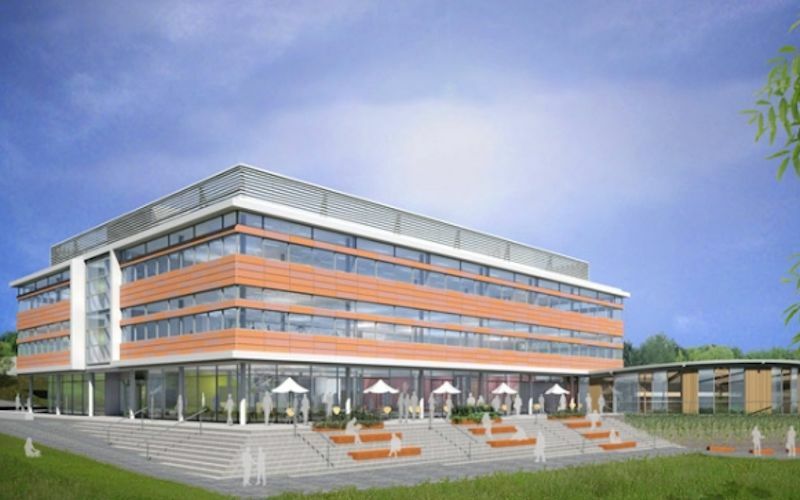 Laing O�Rourke and Hoare Lea to deliver a cutting edge ground source heat pump system for the new flagship Oxford Earth Sciences Building, South Parks Road, Oxford, UK. 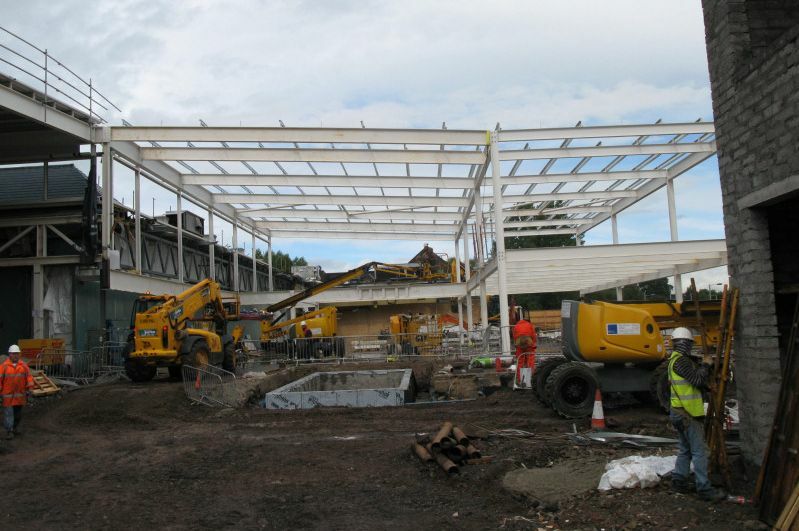 The building rises for 4 stories over two levels of basement and houses offices, teaching space and laboratories for the department of Earth Sciences which grew out of the work of William Buckland in the early 1800�s. 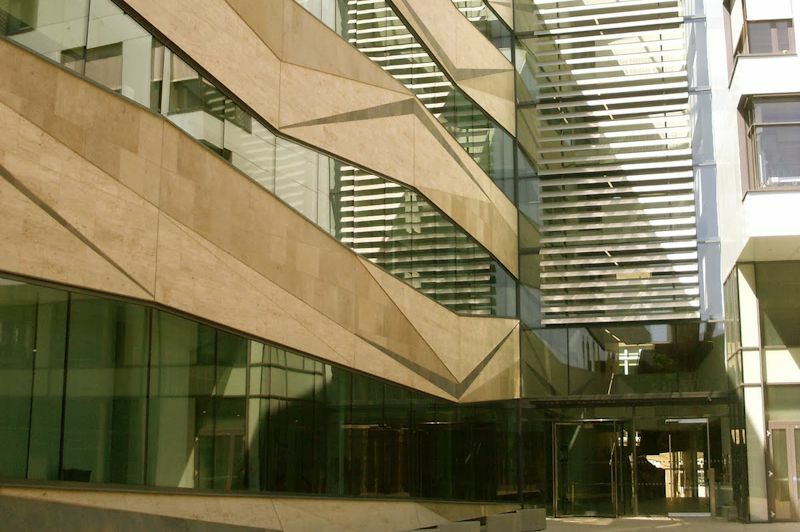 The prestigious building mimics the strata of the earth and as such a more appropriate building to heat and cool from the ground is unlikely to be found. One New Change retail and office development in the shadow of St Pauls Cathedral, London. The award winning building was designed by Jean Nouvel who is recognised as one of the world's greatest modernist architects with a reputation for delivering challenging and original architecture in highly sensitive areas. The �23.8m Keyworth II building at London South Bank University celebrated practical completion in 2009 following two and a half years on site. The building, designed by Grimshaw Architects, forms the heart of the campus in Elephant & Castle, housing a mock operating theatre and three hospital wards for the health faculty, a gym a physiotherapy suite for the sports science department, four general lecture theatres and a bespoke facility with direct access to the geothermal installed Ground Source Heat Pumps. Dominated by its central five-storey atrium and striking feature staircase and bridges, the building is totally serviced by geothermal heating and cooling and solar-heated water. A new build, 7-storey, 4,200sqm high specification office development following the demolition of an existing five-storey concrete frame building with basement on Pulteney Street, in the historic heart of London's Soho. Control logic design using the Niagara platform, Install FX40 JCI controller and comission 10 heat pumps along with graphics. Installed secure remote access for monitoring and control feedback / trending. 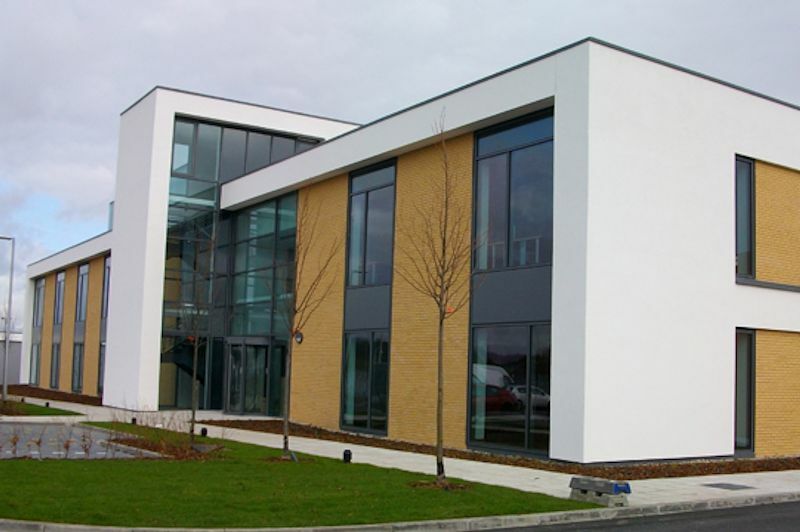 The new Kingsmill Hospital in Mansfield is the product of over �320m investment by the Sherwood Forest Hospital Trust. 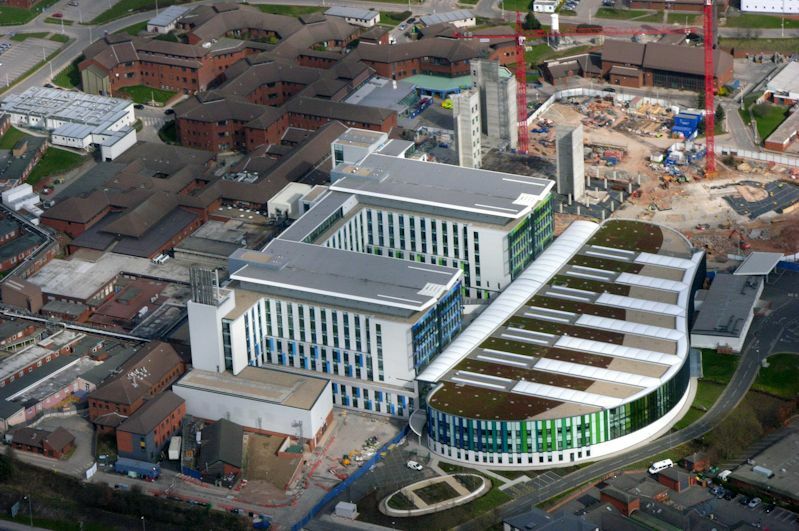 The hospital offers over 550 beds, deals with over 30,000 inpatients, 106,000 emergency cases, and 77,000 day cases, whilst delivering over 3,100 babies each year. GI Energy partnered with the main contractor, Skanska to provide all of the cooling and approximately one third of the heating for the entire campus from the nearby 65,000m2 reservoir. 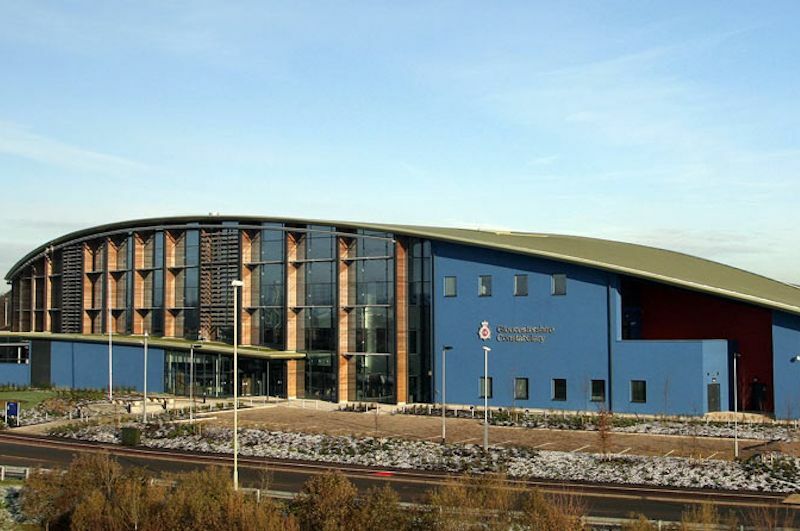 The �60 million Norfolk and Suffolk Police Authorities for the Two Counties Police Investigation Centres Project represented one of the largest PFI projects within the police sector. 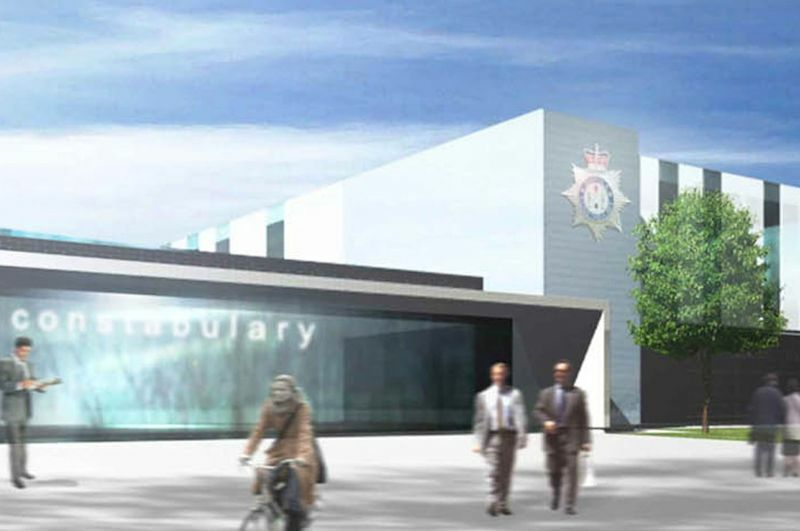 The project consisted of building six new police investigation facilities across two counties. Centres were located at Wymondham, Aylsham, Great Yarmouth, Ipswich, Bury St Edmunds and King's Lynn. 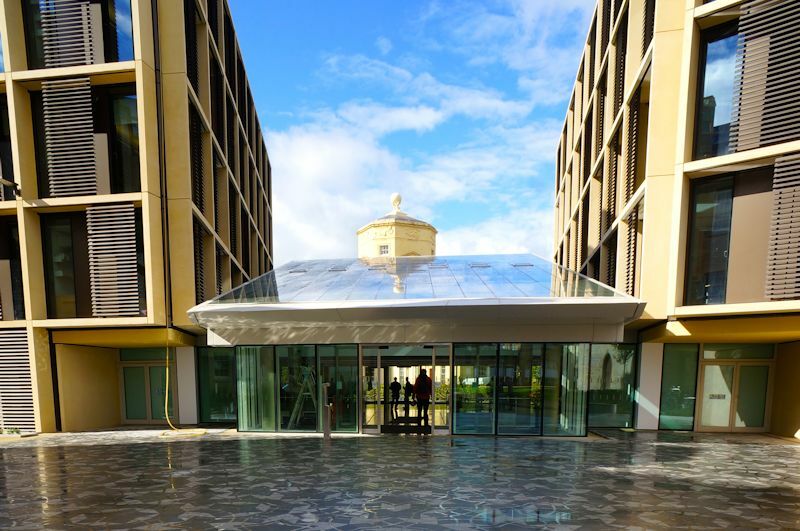 The Private Finance Initiative (PFI) consortium for the project was Justice Support Services (JSS) which comprised of the Kier Group plc, the Bank of Scotland Corporate and Reliance Secure Task Management Ltd.
Each building is entirely heated and cooled via a Geothermal Energy system. The GSHP is the primary source of cooling within the building. The GSHP is intended to provide as much heating as possible in order to reduce CO2 emissions. However there is additional installed Boiler capacity and where the outside air temperature falls below 10oC the boiler will be used to raise the delivered temperature to the building above and beyond the temperature capabilities of the GHSP. Plans by Pritzker Prize-winning architect Zaha Hadid for the renovation and development of The Magazine building in Kensington Gardens, to become the Serpentine Sackler Gallery. 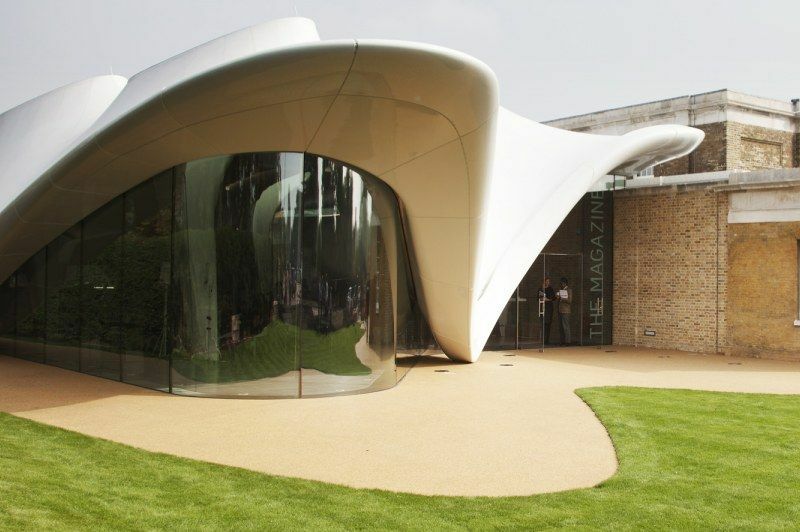 The Serpentine Sackler Gallery, situated a stone's throw from the Serpentine Gallery in Kensington Gardens will bring a unique listed building into public use for the first time in its 206-year history, providing a new cultural destination and landmark for London. The Gallery is named after Dr Mortimer and Theresa Sackler, whose Foundation has made the project possible through the largest single gift received by the Serpentine Gallery in its 41-year history. 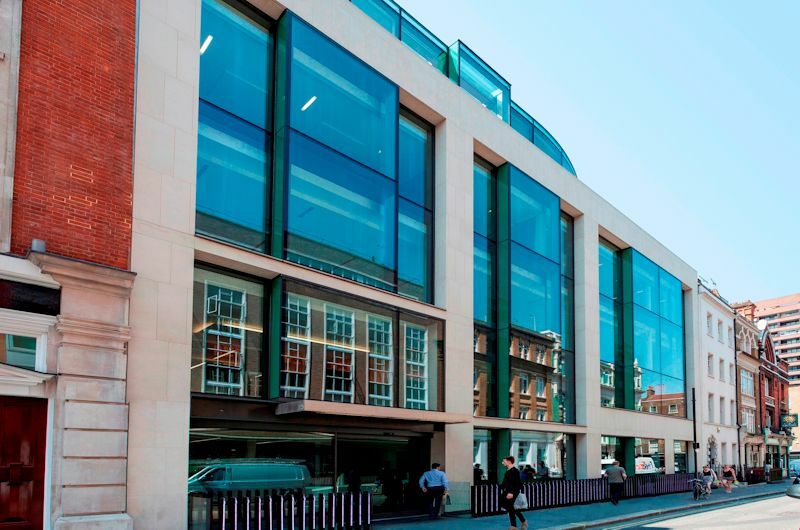 Flagship design and build office project for British Land at 10 Portman Square in Marylebone. 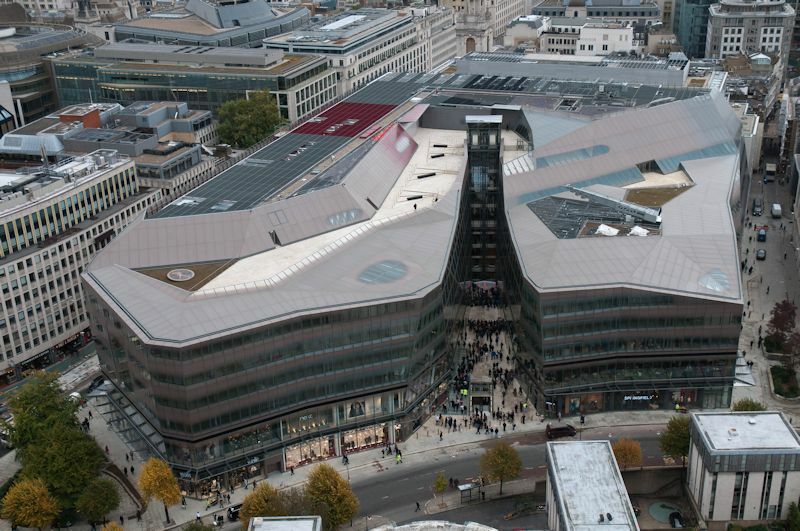 The 8-storey building, which includes retail units at ground and lower ground levels, was completed on time and on budget. 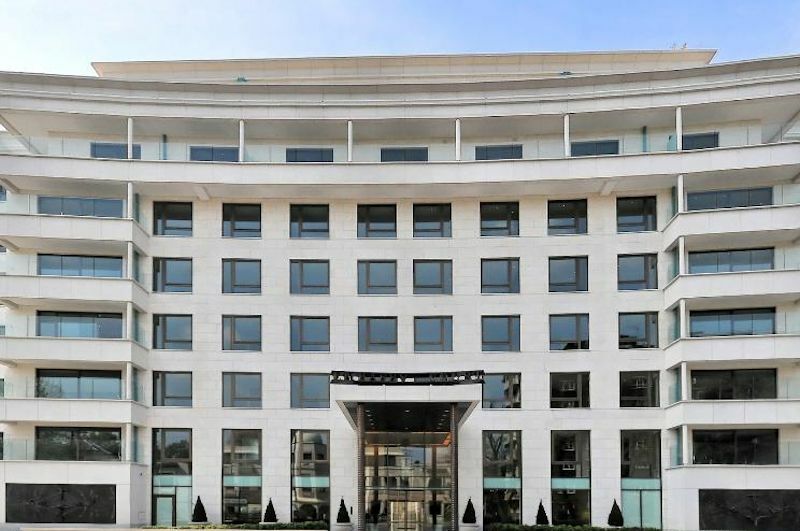 The handsome 10 Portman Square boasts column-free floorplates of 18,500 sq ft, a dramatic curved roof and large accessible terraces offering dramatic views across London. 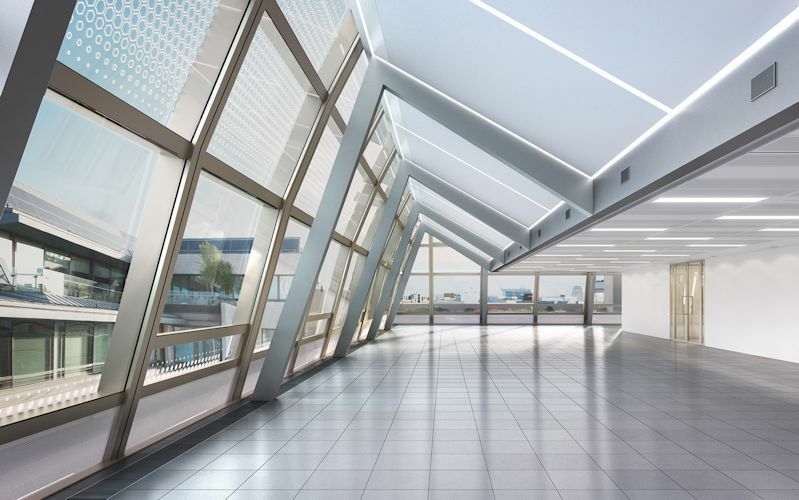 Situated on an island site and with floor to ceiling glazing, the building benefits from excellent natural light on all sides. 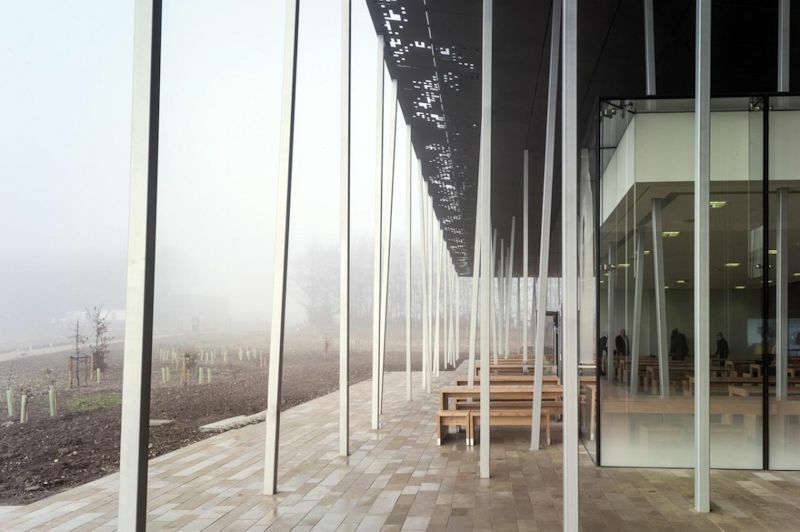 A new �27m visitor centre at Stonehenge, three decades in the making. The long-awaited centre promises to give visitors a 360 degree virtual experience of 'standing in the stones' and is the largest capital project ever undertaken by English Heritage. It also promises a gallery in which theories about Stonehenge will be presented alongside prehistoric artefacts. 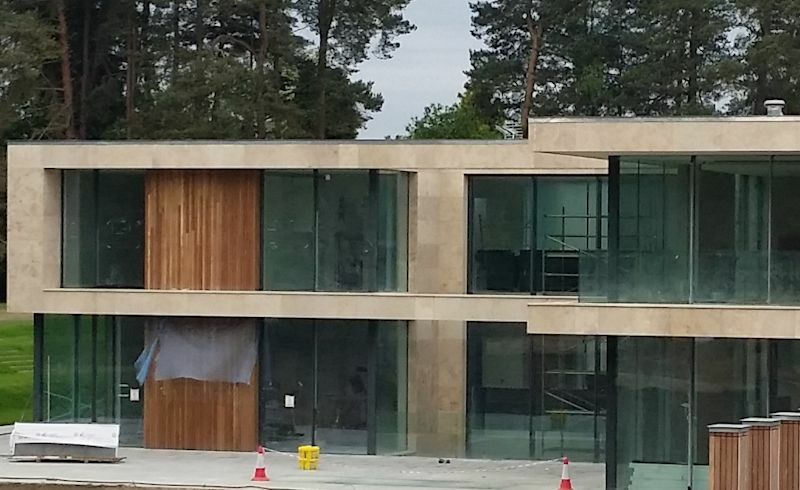 The visitor centre is a major part of the redevelopment of the World Heritage Site and is carefully situated out of sight of the stones. The control system monitors and record the energy consumption of the abstract well pump (via the BACNet interface on the inverter) every 15mins. It also monitors and record the energy exchanged with the building from the thermal energy meter as well as making sure the terms of the Environment Agency abstract and discharge licenses are within limits. As you may know the license holder has specific reporting requirements pertaining to the use of water wells. SCOTLAND Gas Networks has bought a four-acre site at Axis Business Park at Newbridge, Edinburgh, in an attempt to establish a strategic headquarters in the east of Scotland. The supervisory control panel / logic controls two EKW130 WFI heatpumps and the twin ground loop circulation pumps to maintain temperature in the internal building condensing loop. If the condensing loop temperature is above 22.5oC the heatpumps will operate in cooling mode with a setpoint of 15oC. If the condensing loop temperature is below 22.5oC the heatpumps will operate in heating mode with a setpoint of 30oC, naturally with a 5 degree deadband. The controls will duty-cycle the heatpumps and the ground loop circulation pump and will provide fault annunciation to the BMS. The Norwich Research Park leads the world in its plant and microbial sciences at the John Innes Centre and Sainsbury Laboratory and Interdisciplinary Environmental Science at the University of East Anglia. 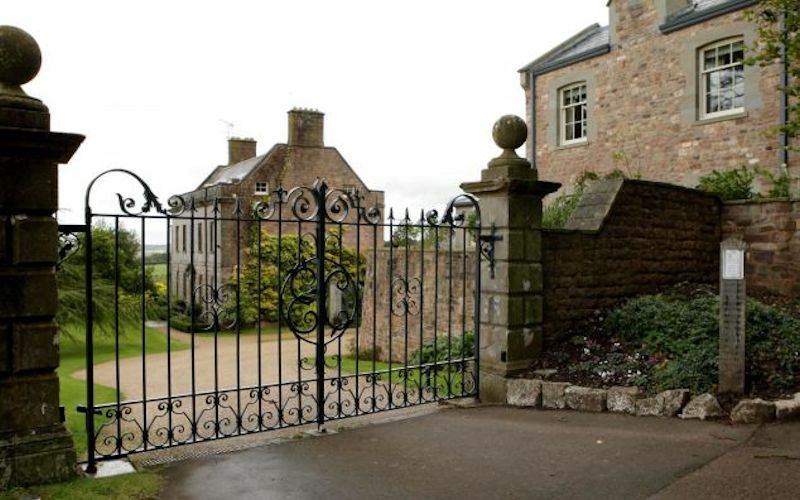 Eastbach Court is located at English Bicknor, a village dating back to the Domesday Book. The Georgian mansion was restored in the early 1990s and Mr Odey and his wife have since spent a small fortune on it, including excavating a huge lake. 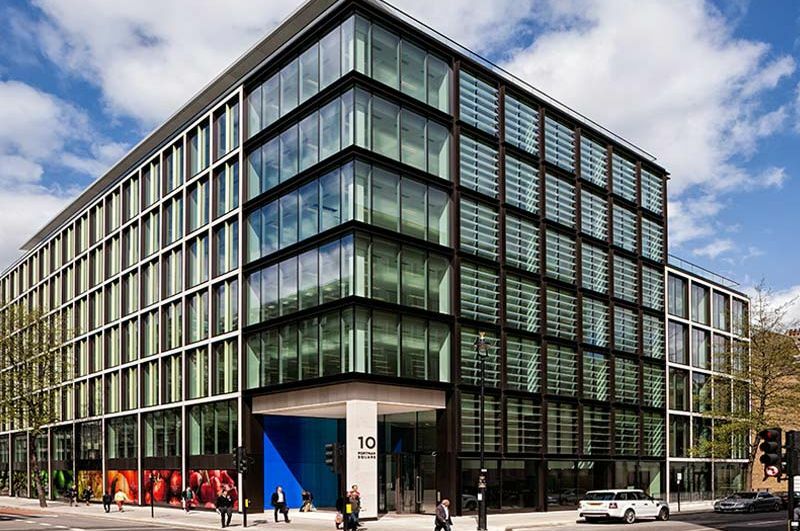 1 New Burlington Place is the reflection of a previous project with the Crown Estate, 10 New Burlington Street. The scheme, designed by award winning architects Allford Hall Monaghan Morris, will create 32,000 sq ft of new flagship retail space over 3 floors along with 80,000 sq ft of new grade A office space. The scheme also includes the regeneration of two listed buildings on New Burlington Street for a mix of uses. Control design for the 6 bed detached house located at Geeta, Beechwood Road, Wentworth, Virginia Water. Ground Source heat pump, two gas boilers, two DHW tanks, two HRU's, ten underfloor heating manifolds, 15 mitsibushi fan coils, 45 temperature sensors and 54 actuators. BACnet IO for the UFH and main control IO, BACnet to fan coils and BACnet to Crestron system.